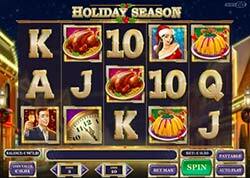 Holiday Season Slot Machine - Play Free at Slots Promo! Are you ready to spread Christmas cheer? Play'n Go certainly is and you'll see that in their new 5-reel 10-line Holiday Season slot machine. This gorgeous new game is released with plenty of time to earn some extra Christmas cash for the 2016 holidays. The game has an RTP of 96.51% and the opportunity to win up to 500,000 coins. We're ready, now let the gift giving begin! Are you ready to spread Christmas cheer? Play’n Go certainly is and you’ll see that in their new 5-reel 10-line Holiday Season slot machine. 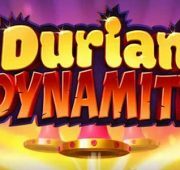 This gorgeous new game is released with plenty of time to earn some extra Christmas cash for the 2016 holidays. 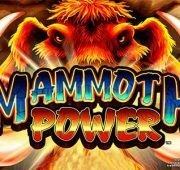 The game has an RTP of 96.51% and the opportunity to win up to 500,000 coins. We’re ready, now let the gift giving begin! The slot reels of this beautiful game are set against a picturesque Christmas town, something resembling Aspen, Colorado. The high symbols in the game include a gentleman with champagne, a lady decked out in a Santa Claus outfit, a clock, turkey and an upside down cake. Completing the symbol list are traditional card symbols 10 through ace, a present wild and the champagne scatter. Of course any slot is complimented by having a great musical score and this game certainly has that. 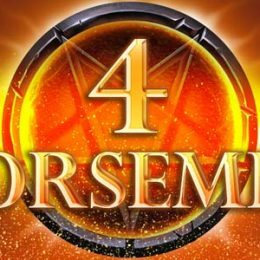 The peaceful track that plays in the background is a gentle accompaniment to the great graphics and terrific game play. The features list is slim but that only adds to the fun and simplicity of the game. 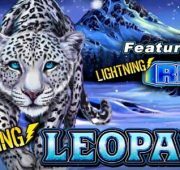 Win big with wild symbols and a guaranteed win free spins round! Wilds – The Christmas present is the wild in this game and will substitute for all other symbols except the scatter symbol to complete wins. 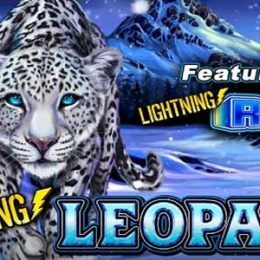 Guaranteed Win Free Spins – Land three or more champagne scatter symbols anywhere on the reels to trigger the free spins bonus feature. 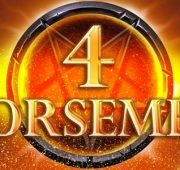 Once the round is triggered, you will be awarded 5 free spins but each of those spins will result in a guaranteed win! In addition, if you land a scatter on the reels during this round you will earn an additional 2 spins. 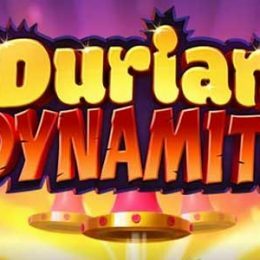 This feature can be re-triggered up to a total of 3 Win Spins.